To support sustainable approaches to school improvement through the provision of services that increase resilience, and protect the emotional and psychological well-being of our nation’s school leaders. Our goal is to help them excel in overcoming the challenges of their roles and to keep hold of their humanity, joy and love for the profession and the communities they serve. 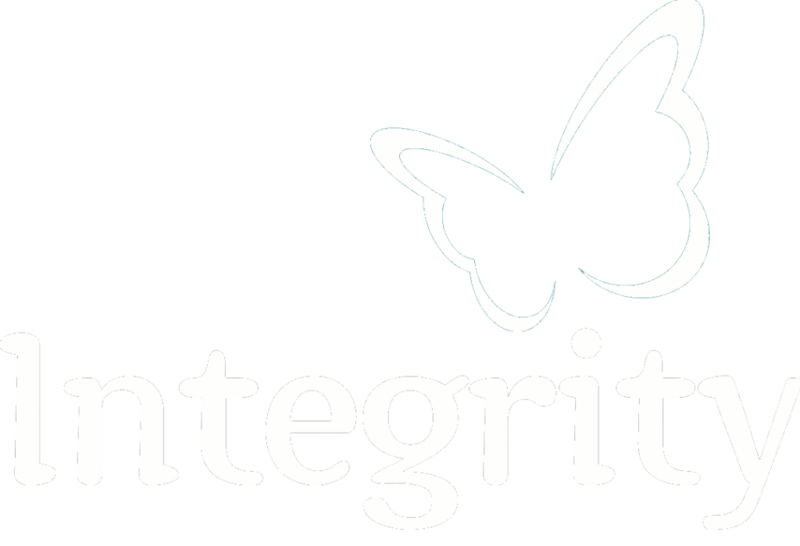 Integrity: We believe that integrity is a foundational value for all human relationships. It embraces trust, honesty and respect. It invites a necessary level of questioning and reflection that lead to greater levels of personal and professional authenticity. Nurture: It is through care and attention that we bring out the best in others. We demonstrate this through deep listening with our clients. Through being of service in this way, we nurture your self-belief and where you may feel self-doubt, we demonstrate our trust and belief in you, so that you are able to achieve success on your own terms. Train: We want you to be experts in how you manage your own thoughts and emotions – particularly when under stress. Working at your own pace, we help you re-train your thought processes so that your behaviours and actions become more aligned with the truth of who you really are. Empower: We know that courage is a daily necessity as a school leader and that it can wane under intense levels of personal accountability and public scrutiny. Through tried and tested methods, we help you to stay rooted to your core strengths and abilities and know how to call upon them when you need them the most. Guided: We trust you! You wouldn’t be where you are now if you didn’t have a dream or the capabilities to succeed. We won’t try to tell you our way of doing things. Instead, through our coaching processes, we will help you to understand at a much deeper level how to be guided by yourself. Reflection: Coaching offers you an opportunity to stop, pause and reflect and learn from your experiences. Reflection helps you to learn important lessons about yourself, which can lead to deep personal transformation for yourself and those that you lead and manage. Impartial: We are accountable to you. Our sole aim is to help and support you to be the best that you can be. We provide you with a safe and protected place where you can let down your mask, without fear of judgement or criticism. Your coach is someone with whom you can be vulnerable, a trusted confidant to share your thoughts, fears, hopes and dreams with. Tailored: Coaching is not a ‘one size fits all’ approach to professional development. It is very much a personalised approach, tailored to meeting you where you are and working with you to create a future that has meaning and purpose. YOU: We focus on you, not just as a leader, but you as a human being! 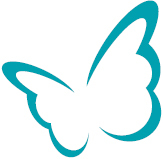 We value your well-being hugely, and aim to help you meet your needs and create balance in your life. As it is only when your own needs have been met, that you are able to meet the needs of others. Could Coaching help you to fulfil your hope for your School?